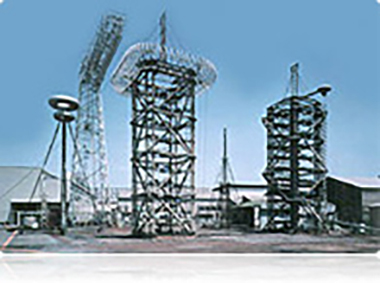 4200kV Lightning Impulse Generator | Research & Development | NGK INSULATORS, LTD.
4200kV Lightning Impulse Generator Type:Marx Circuit. Max. storage energy:315kJ. Main capacitor:0.0357µF(1.5µF/42). Max. charging voltage:4200kV. Max. voltage available:3300kV. 2500kV Switching Impulse Voltage Test Facilities Type:Marx Circuit. Wave form:(50 - 500) x (2500 - 3000)µs. Capable of electrical tests of insulator string assemblies under simulated service conditions.